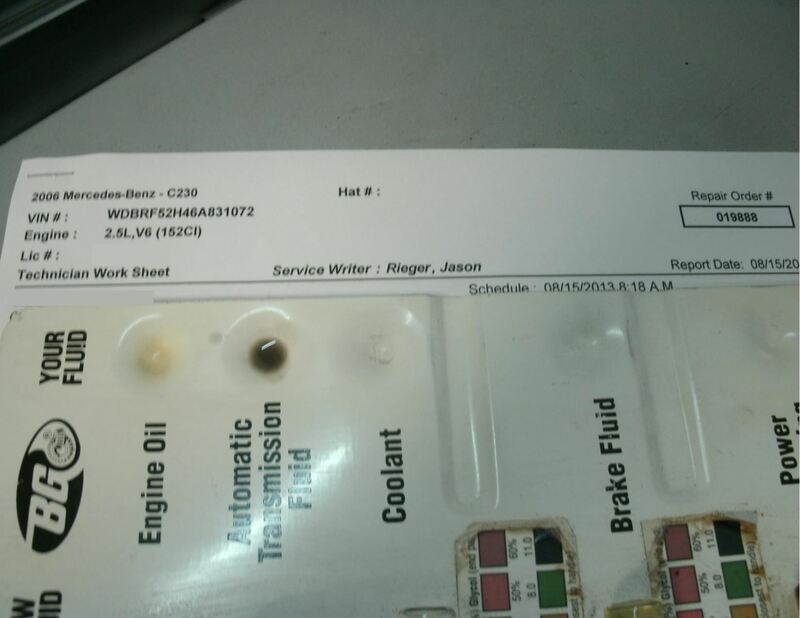 There is a trend with many manufacturers to use so called “Lifetime” transmission fluids in their new cars. Audi, BMW, Jaguar, Mercedes, Mini Cooper, Volkswagen have been doing this for years, Land Rover, Lexus and Volvo more recently. The real question is what is a “lifetime”? If the lifetime of the car is the reference point, most owners will be sorely disappointed, for it seems to us that almost all of the fluids need service between 70-100K miles, far shorter than the lifetime of most European cars. 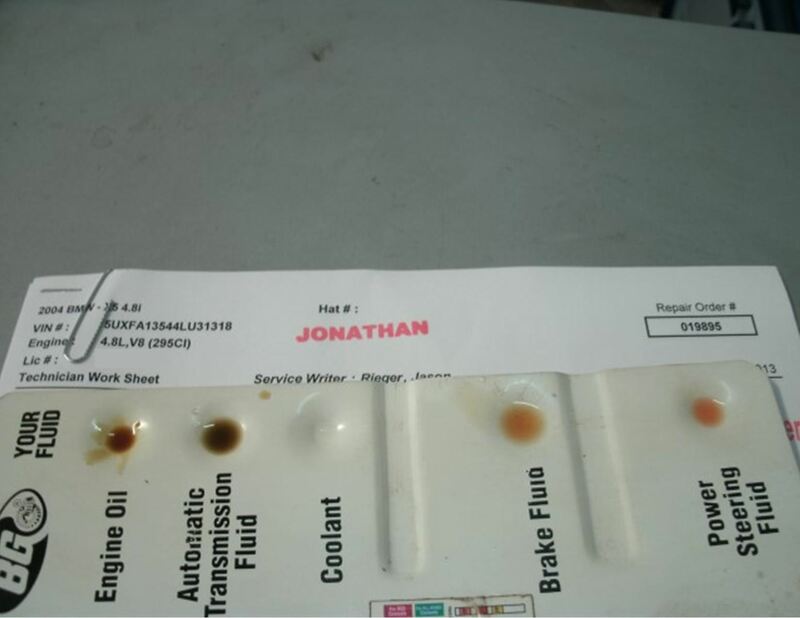 While fluids and lubricants have doubtlessly improved over time, we suspect that the real reason for these “lifetime” fluids is the extended service intervals of new cars. Often times the manufacturer will offer “free” service for the first 40K or so miles. So the “lifetime” fluid is just one way for them to lower their costs, you just pay the tab later. The program is great for the first 40,000 miles. The original owner will rave about the low maintenance car where he received 3 or so free oil changes & perhaps a brake service. A happy owner drives Consumer Satisfaction Scores up, more new cars are then sold, and the manufacturer is very pleased. Problem is, the next 60,000 miles. If the original owner keeps the car reality will set in pretty quickly, or worse, the car is sold, and now the new owner starts to pay the piper for the deferred service. Over the last 10 years as we’ve noted the trend toward reduced or eliminated fluid services, we’ve also noted a corresponding increase in transmission and driveline problems. We have an expression here, “Oil is cheaper than metal.”, it is much less expensive to change fluids, even the synthetic fluids, than it is to replace parts. 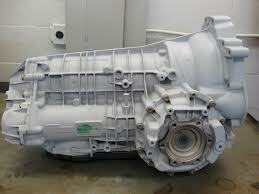 With full fluid service on a newer BMW, Volvo or other European vehicle in the $350 – $500 range, a transmission is in the $5,000+ range, it’s an easy decision to make! We service a great many new cars still in warranty, but we also have some higher mileage units still going strong on 300,000 miles, so we know that fluid service, and preventive maintenance does work. We delight in taking folks into our shop to show them exactly what we’ve found. The more you know about your car, the better you can work with the folks helping you.